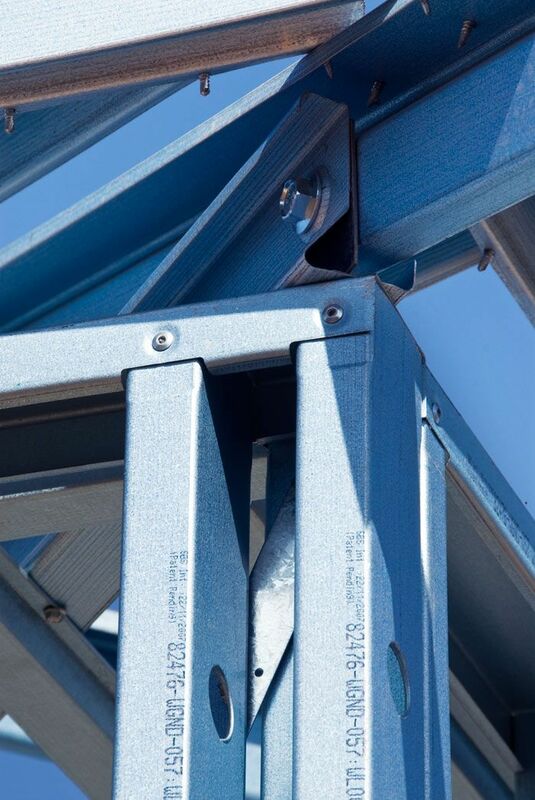 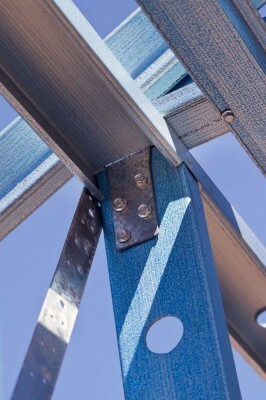 Our patented truss tie down is designed for strength. 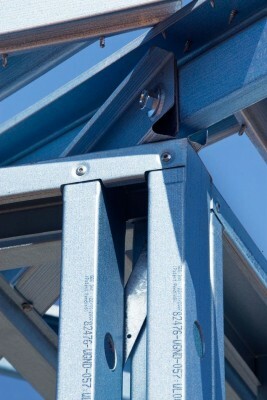 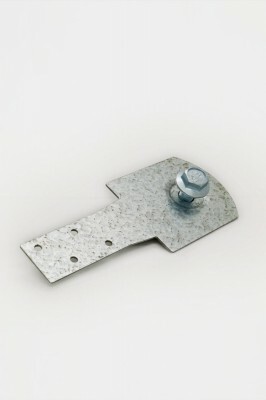 The truss locating tab slides through the wall’s top-plate, and is anchored directly to the wall stud. 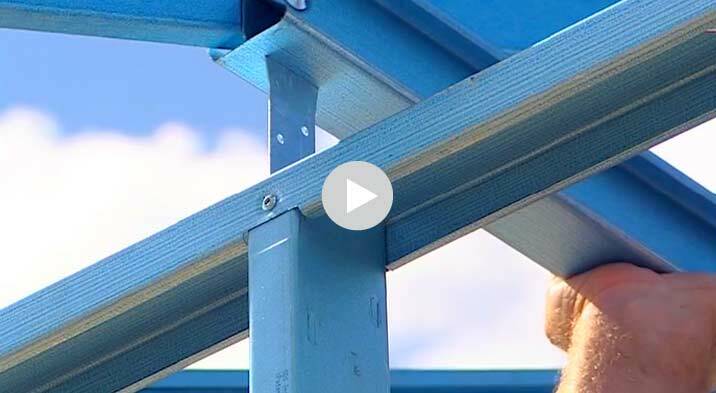 This connection has outstanding wind loading qualities and ensures your roof will stand up to the harshest of Australian weather conditions.